With more than 40 years' experience in the orthopedic surgery sector,hpi is specialized in designing, manufacturing and promoting spinal implants, cages and instruments for the surgical treatment of cervical, thoracic, lumbar and sacral pathologies (C1-C7 / T1-T12 / L1-L5 / S1-S5). hpi represents a perfect synergy of industrial know-how and medical expertise. Taking advantage of its technical experience and infrastructure, hpi works closely with surgeons and healthcare specialists to develop innovative and high-quality products. These are designed to provide stability, safety and comfort for the patient through a fast and straightforward surgical procedure. 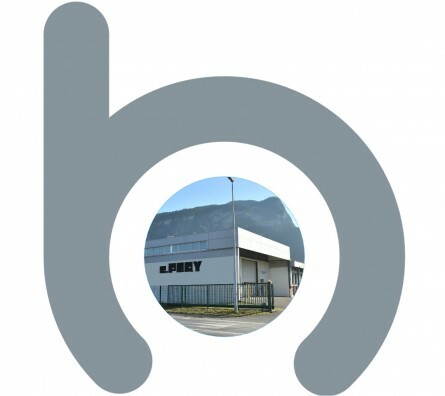 The company is located in France, halfway between Geneva and Chamonix, in the heart of an industrial valley recognized for its high level of technological know-how. hpi is the first child company of the manufacturer and subcontractor of bone implants Charles PERY Co, which was founded in 1928.